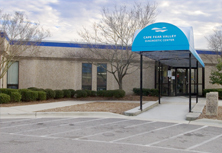 The cornerstone of Cape Fear Valley Hospital was laid in 1954, and the hospital opened in 1956 as a 200-bed county hospital. 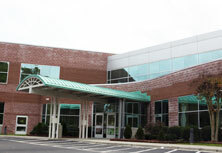 Today, the medical center is a robust regional medical center located in the growing metropolitan city of Fayetteville, N.C. (population 200,000) in Cumberland County (population 300,000). 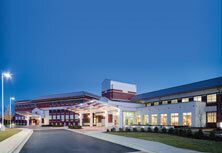 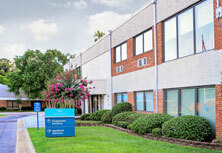 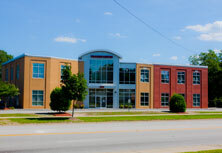 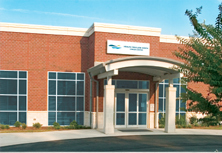 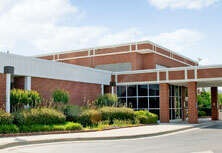 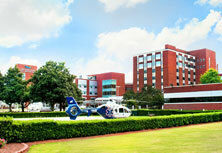 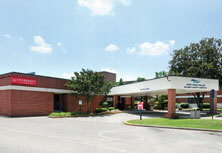 Cape Fear Valley Medical Center specializes in heart care, cancer treatment and surgical services. 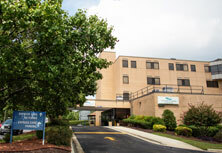 We have a full-service Family Birth Center as well as a Level-III Neonatal Intensive Care Unit (NICU) to care for the tiniest members of our community. 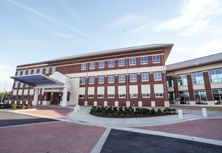 A half-century after its opening day, Cape Fear Valley Medical Center is the healthcare provider of choice for thousands of families in the Cape Fear region.